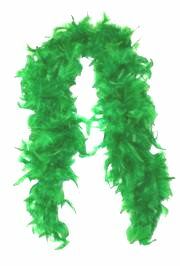 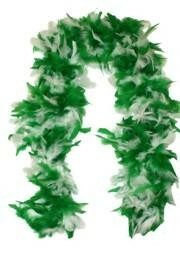 Complete your St. Patrick's Day costume with a Feather Boa! 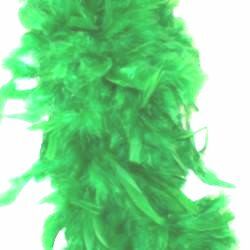 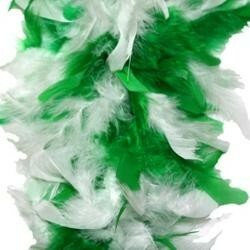 We carry Green and White Feather boas, solid Green Boas, White Boas, and Green Ostrich Plumes to add to the decorations. 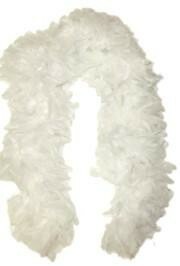 See more Feather Boas in our Fashion Accessories department.